If you’re someone who has to shave on a daily basis, then you know how frustrating it can be to deal with a subpar trimmer, especially if your hair grows in fairly quickly. Some trimmers are only designed to handle stubble, while others are only suited to give you a full, clean shave. 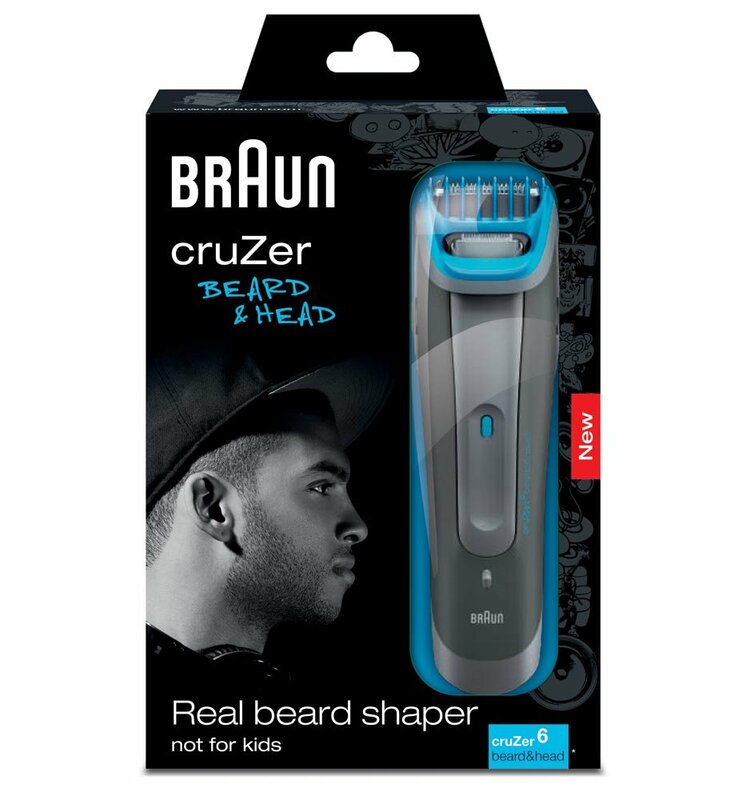 If you are someone who likes to alternate between being completely shaved or simply wants the ability to trim and groom your beard, then the Braun CruZer 3-in-1 Trimmer has everything that you want in a pair of trimmers. Whether you want to trim your moustache, goatee, stubble, or simply want to shave it all off, the Braun CruZer 3-in-1 Trimmer can easily do all of that for you. The razors on it are of the highest quality, but they are also combined with a twistable trimmer that allows you to style your facial hair just the way you want it. And it is also fully capable of working while it is wet, which means you can save time by shaving in the shower! What truly makes the Braun CruZer 3-in-1 Trimmer unique is that it comes with a click and lock system that allows you to determine how much hair you want it to shave off. This essentially makes it a full-performance grooming tool, which means it can be used in a number of different fashions. You won’t have to worry about missing hair in hard to shave spots or having an uneven beard, as the Braun CruZer 3-in-1 Trimmer allows you to be as precise as you want when shaving. Along with having multiple shaving functions, the Braun CruZer 3-in-1 Trimmer has a number of smaller features that truly make it an excellent piece of technology. It is fully washable, which means you can easily take it apart and wash out any facial hair that is left inside after you use it. It is also cordless, which means you can shave in the shower or take it with you on business trips. It can be fully charged in as little as one hour and if you are in a hurry, it only takes five minutes until it can be used for one full shave! 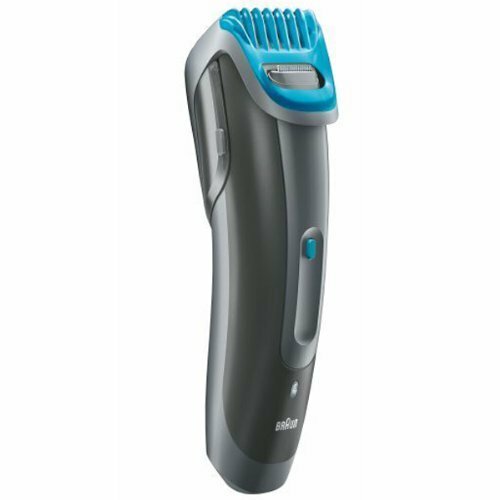 It also comes with a beard trimming attachment that has four different settings, which means men with even the thickest of beards can use this to trim and shave! Perhaps the only downside to the Braun CruZer 3-in-1 Trimmer is that it is a little on the expensive side. But, considering that it has an amazing 3-in-1 functionality and will last for several years, you can easily consider that money well spent. There are several types of men’s beard styles and each of them requires a different set of tools. Regardless of whether you just want to grow a classic goatee or simply want to trim your stubble, the Braun CruZer 3-in-1 Trimmer can provide you with everything you’ll need when it comes to facial grooming!